THE search for descendants of volunteers who built the Warwick Aerodrome has begun, with a special occasion on the horizon. To mark the 60th anniversary of the Warwick Aerodrome, a new memorial will be unveiled to commemorate the efforts of volunteers whose hard work resulted in the prized facility. 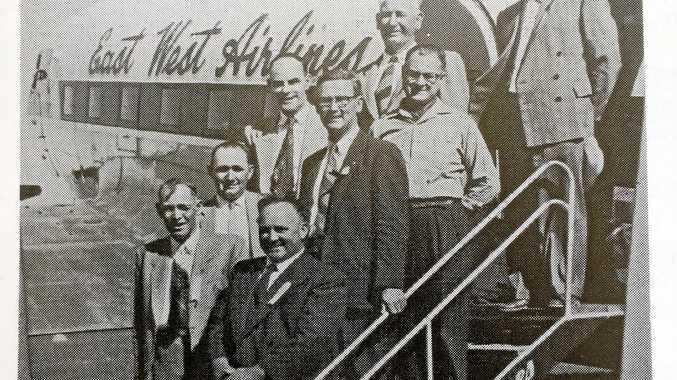 While most original volunteers are believed to now be deceased, the Warwick Aero Club is trying to track down living relatives to attend a ceremony on November 3. Warwick Aero Club president Phil Goyne said from 1955, volunteers from the Warwick and district community got together on weekends and pitched in over a period of three years to build the airport. 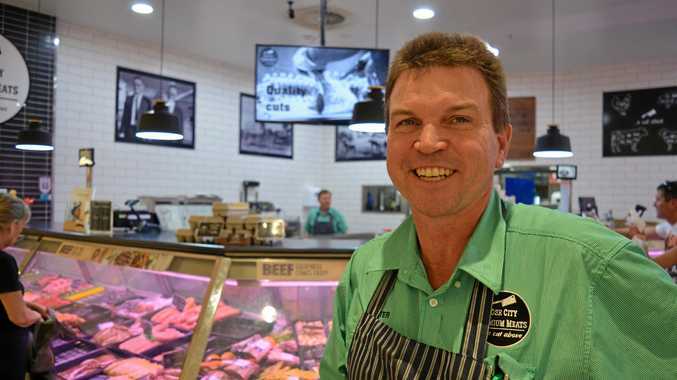 "A lot of people donated their machinery like tractors and graders and bulldozers, and the council lent some of their machinery and that went on for three years,” Mr Goyne said. 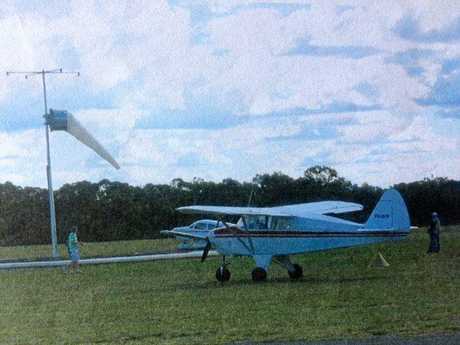 After the aerodrome was completed in 1958, it was handed over to the Warwick Shire Council. Six decades on, the aerodrome is still being used by clubs and organisations including the RAFF, the Warwick Gliding Club and the Warwick Aero Club. "What we wanted to do is to recognise the volunteers who put a lot of time into getting the aerodrome going,” Mr Goyne said. The celebration will be held on November 3 from 10am, including a morning tea and memorial unveiling followed by a lunch. All are welcome to attend. Phone Phil Goyne on 0417 761 584 for information.